Hakan Akdoğan was bon on 16th April 1971 in Ankara. After attending highschool in Ankara, he went on to graduate from Hacettepe University’s Faculty of English. He also obtained a degree in Media and Communications from Anadolu University. He is a member of the Bursa chapter of the Language Association and PEN International. Akdoğan has written for various radio and TV programmes, become the director in chief of “N”, a magazine on literature and philosophy and has published many writings on modern Turkish language in different magazines and newspapers. In 2004, he took part in a creative writing workshop where he worked with nearly four hundred students, the works of ten of them were published nationally. 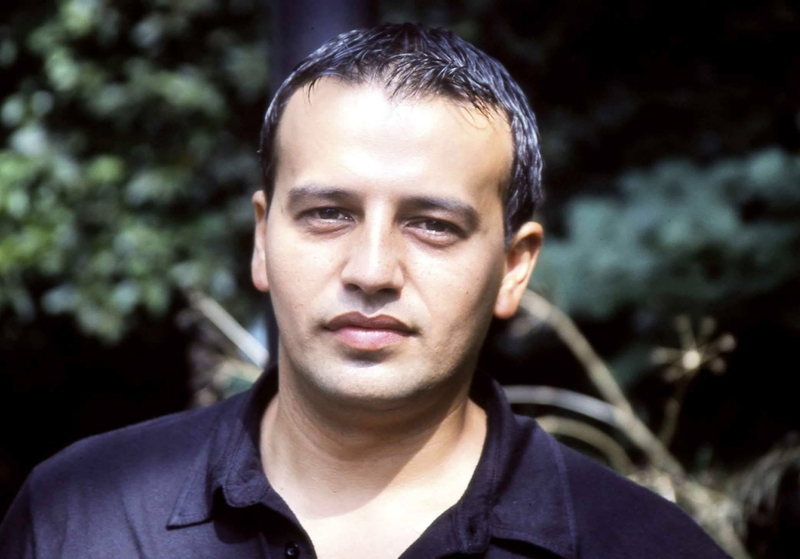 His debut novel Peride Naked was published in 1998 and won the Yunus Nadi Novel Prize. His other works include The Living Shadow, Touching, and Struma – A Lullaby In The Dark. His latest novel Existance and Illegitimacy was published in 2014.